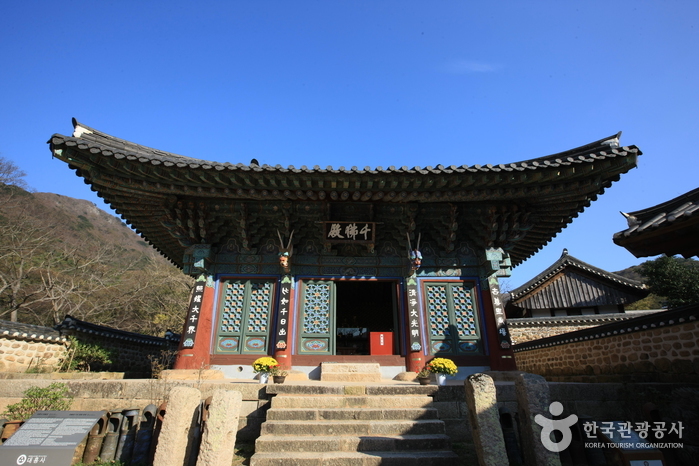 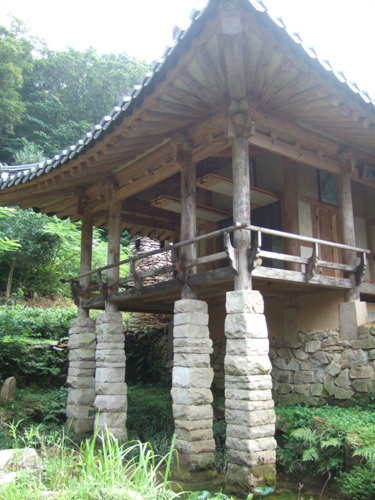 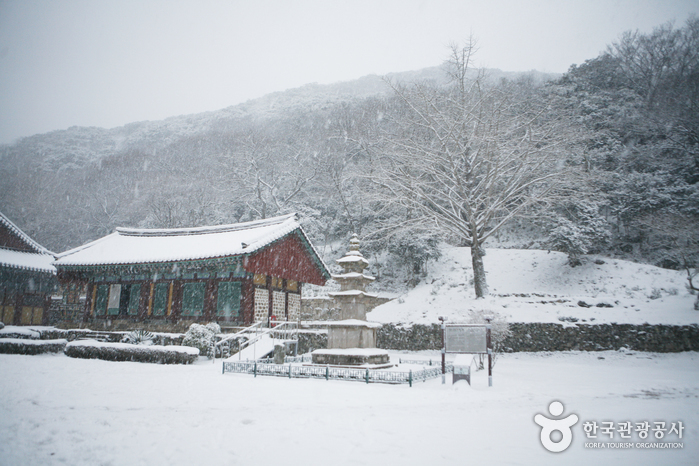 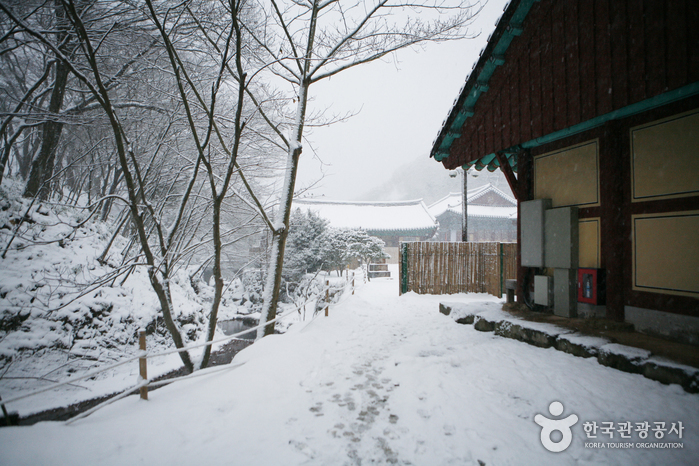 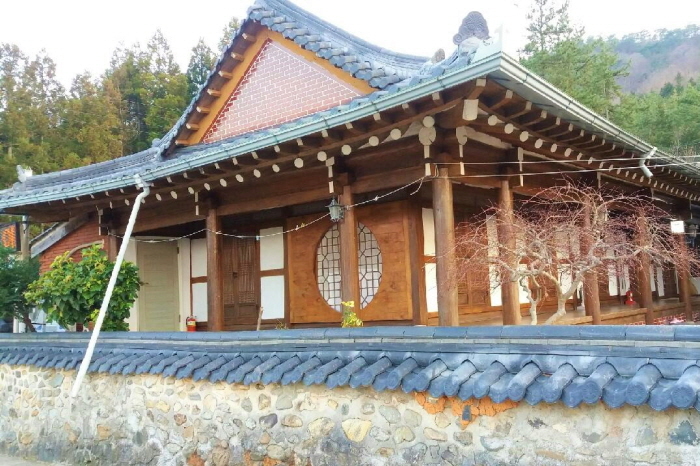 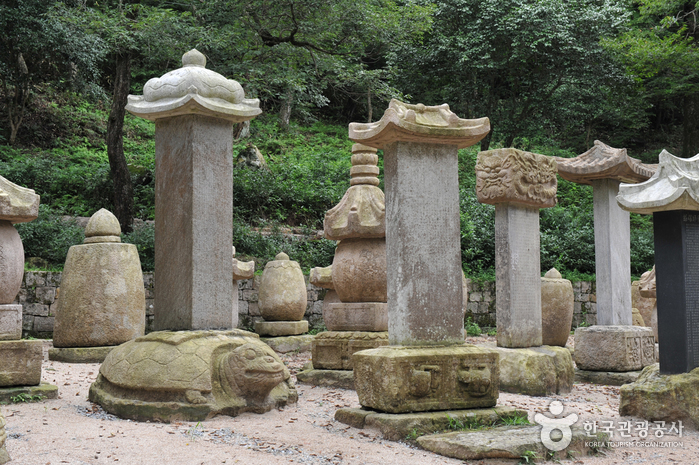 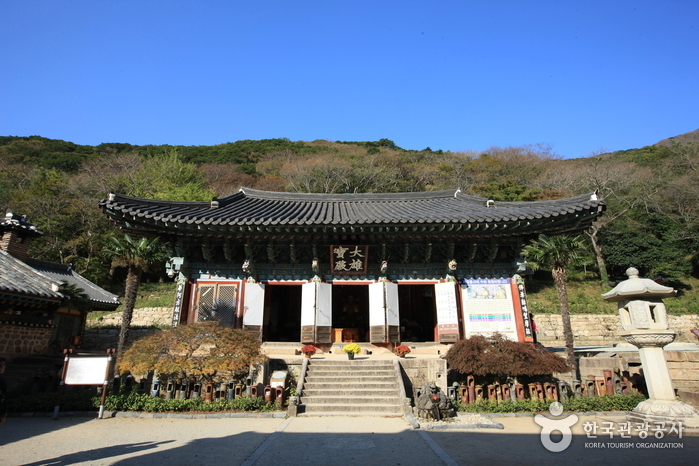 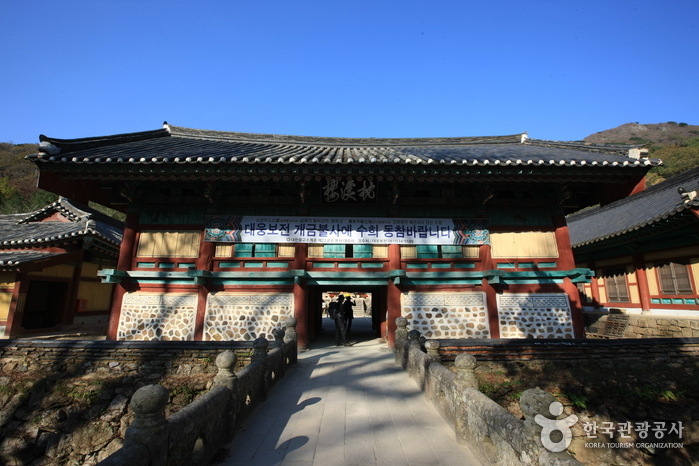 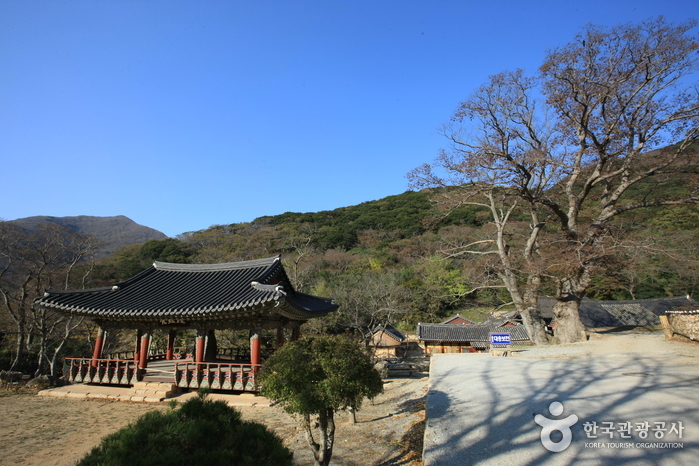 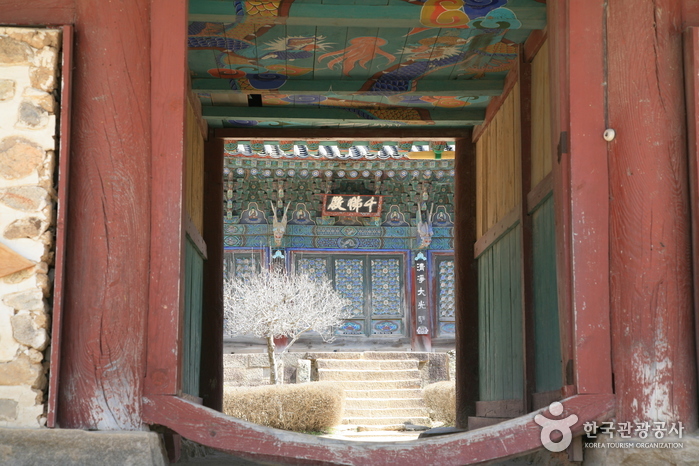 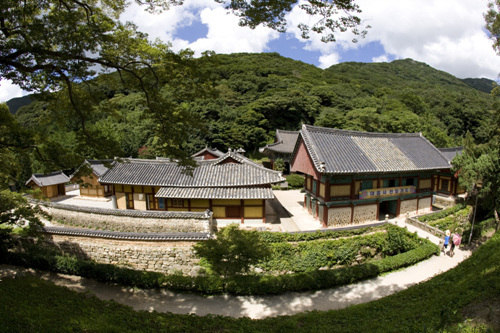 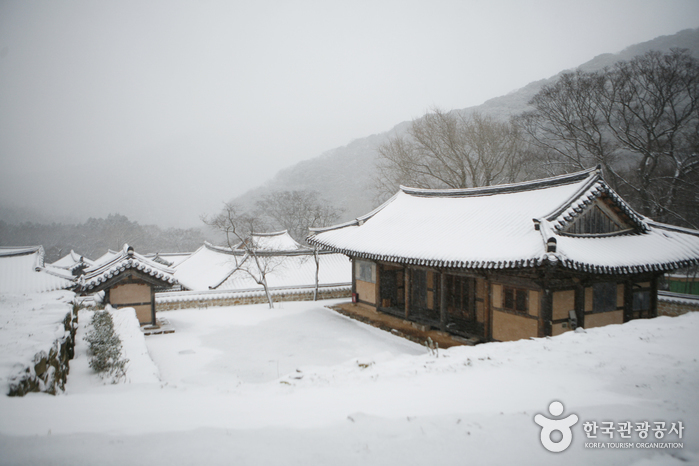 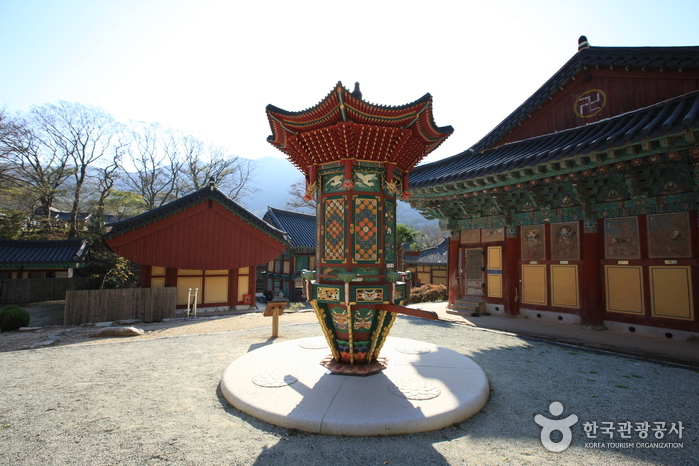 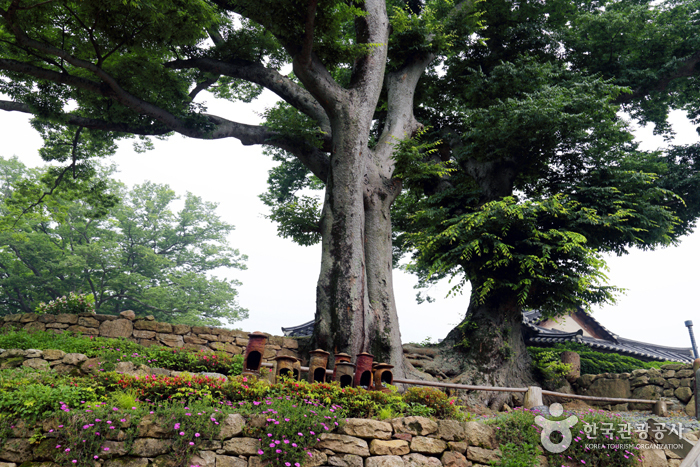 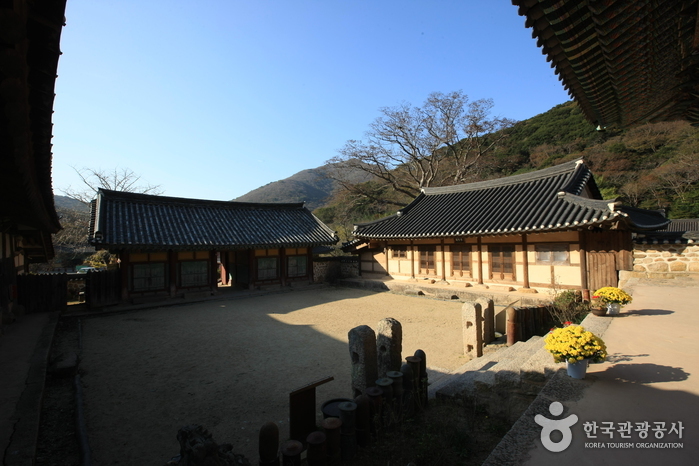 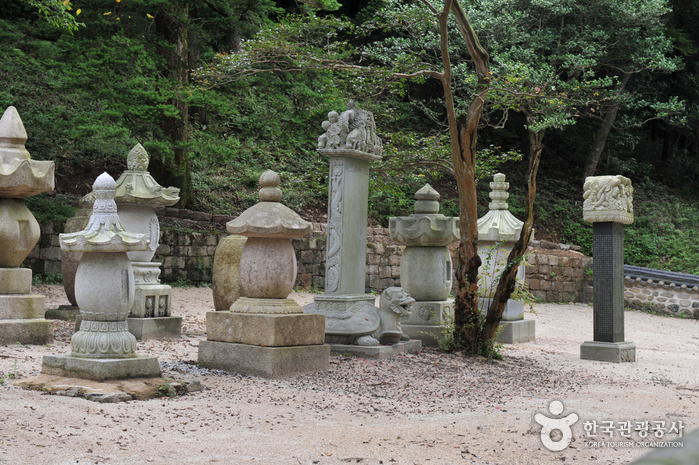 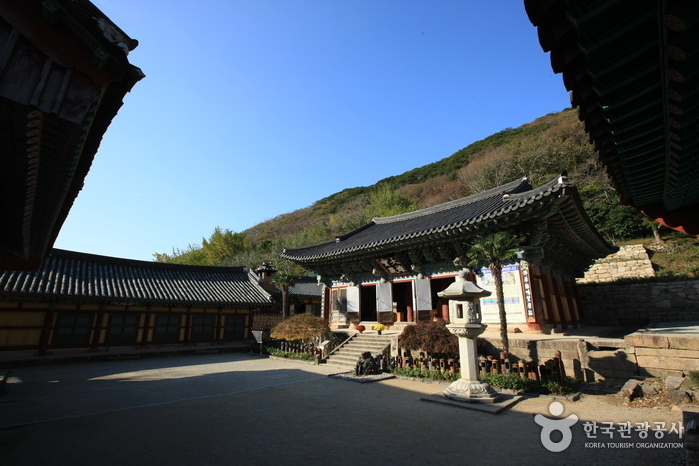 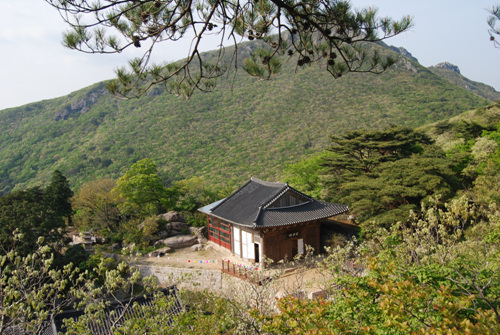 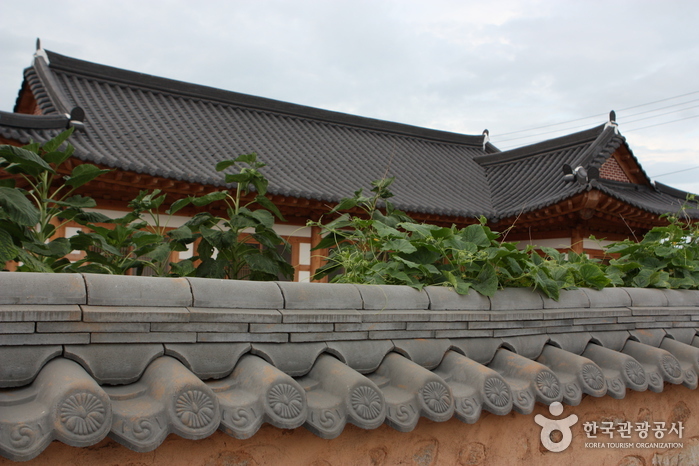 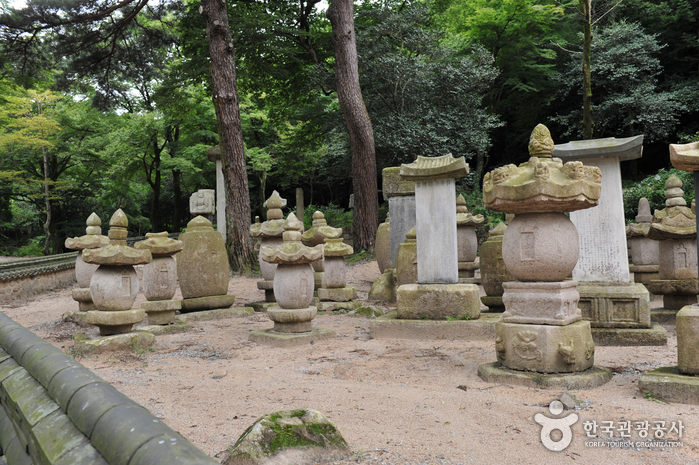 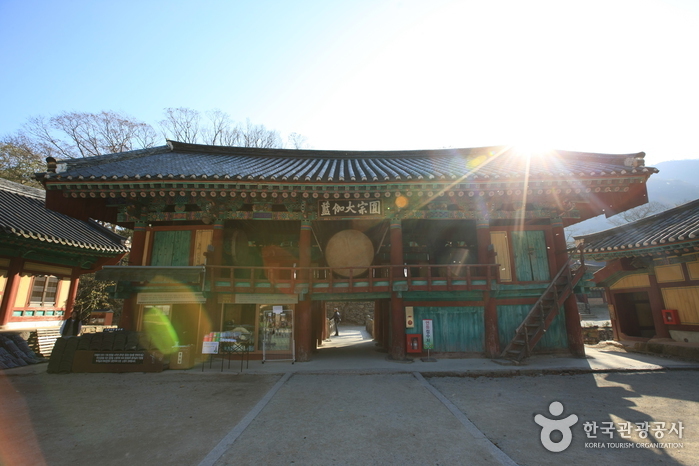 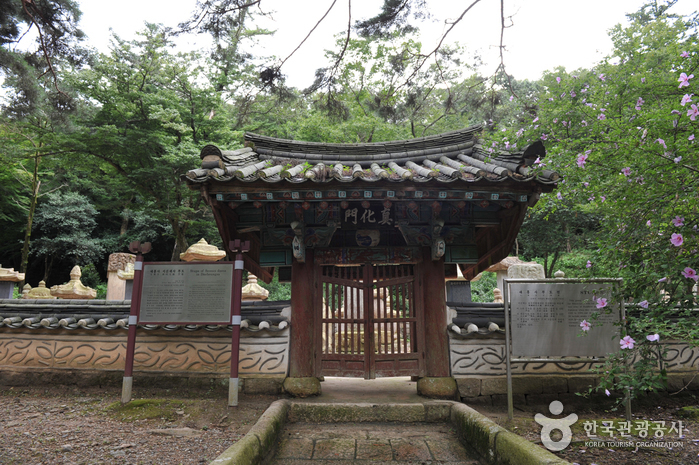 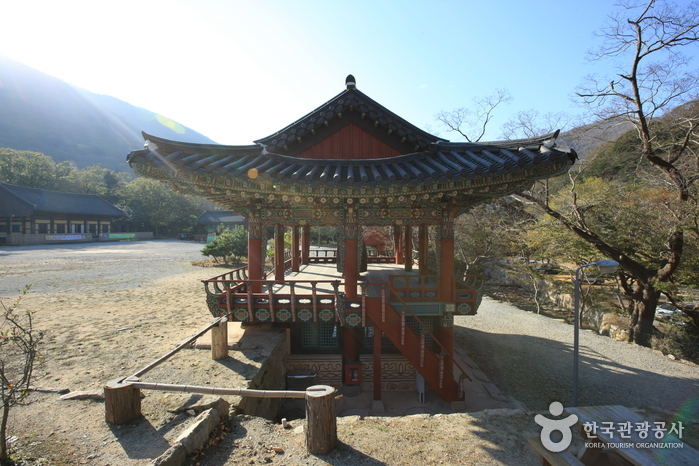 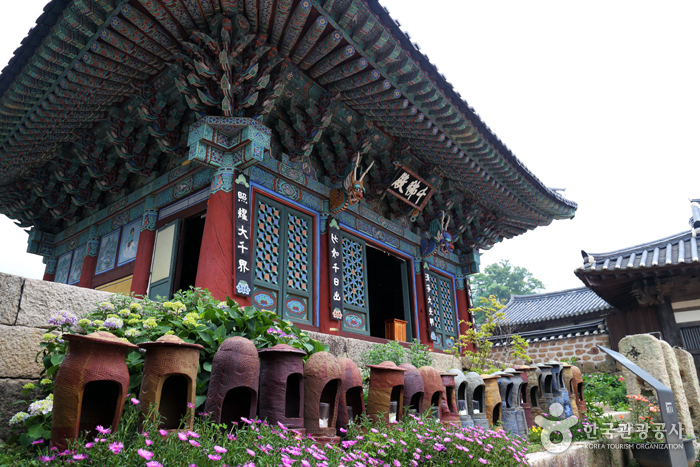 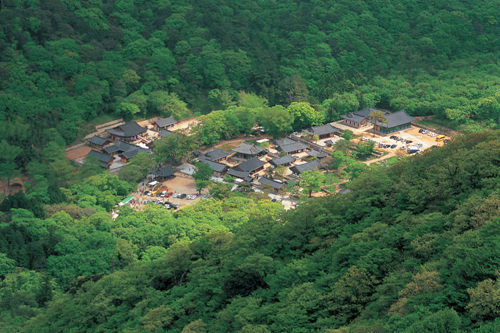 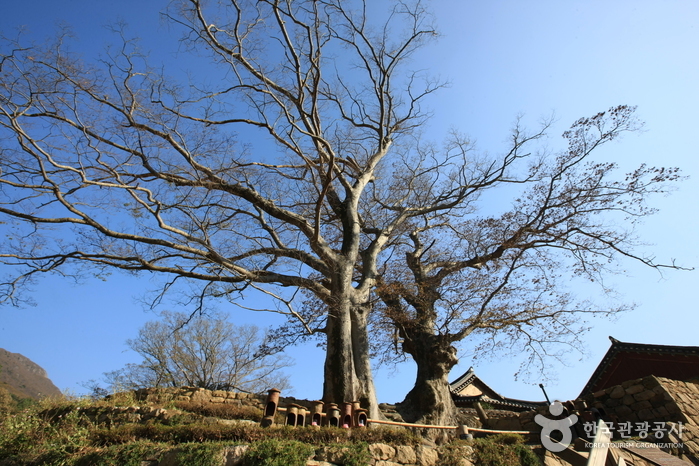 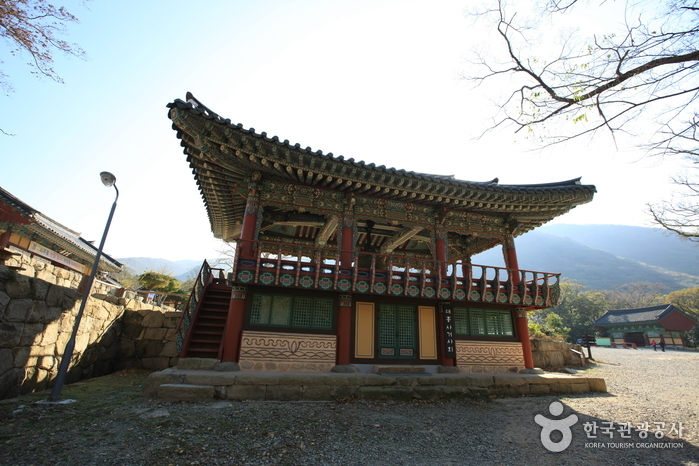 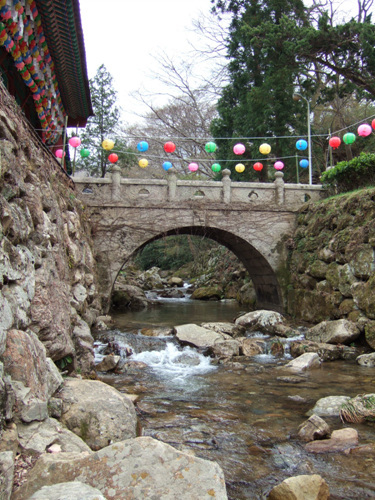 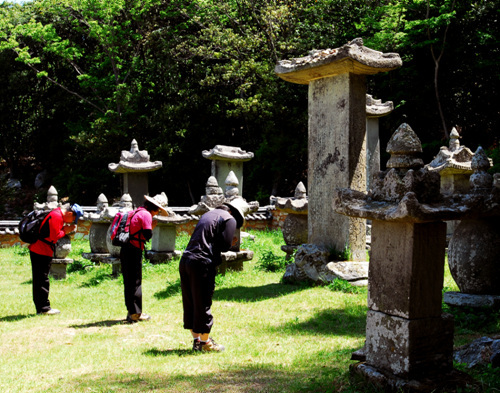 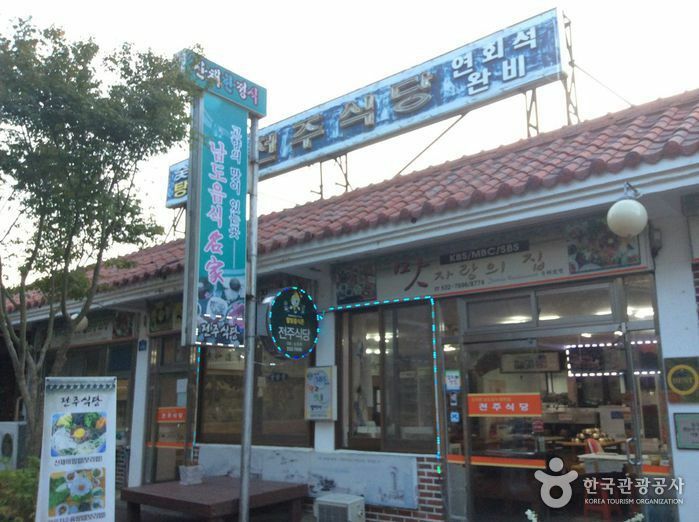 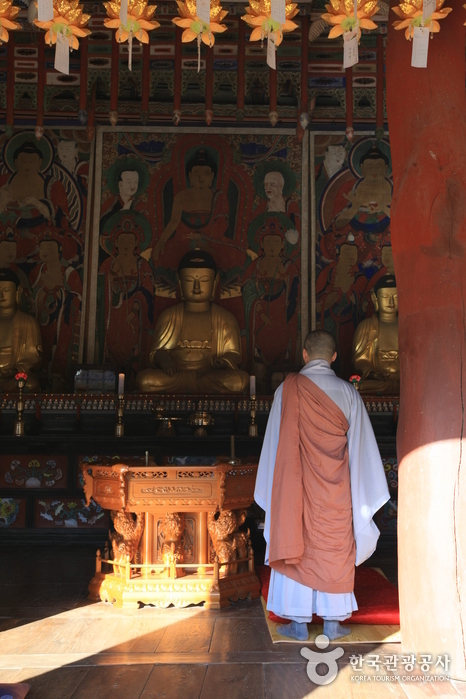 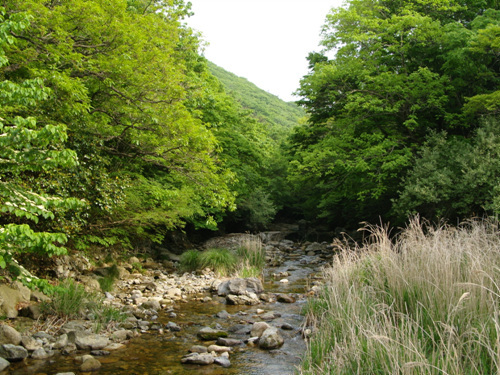 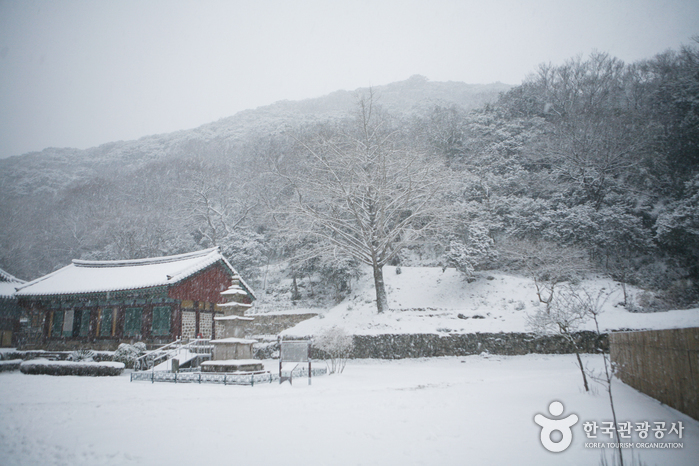 Daehuengsa Temple is told to have been built during the time of King Seong of the Baekje period by Adohwasang, a Silla Monk and the site was the restoration of Samjae bulipjicheo of Buddhist culture, which protects Samjae, the three disasters of one’s life. 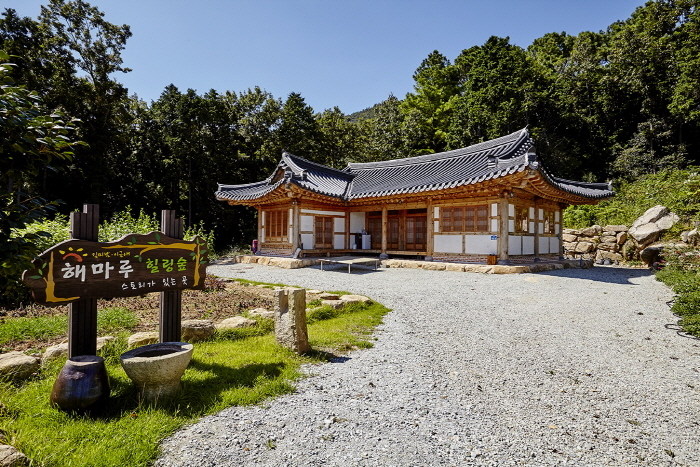 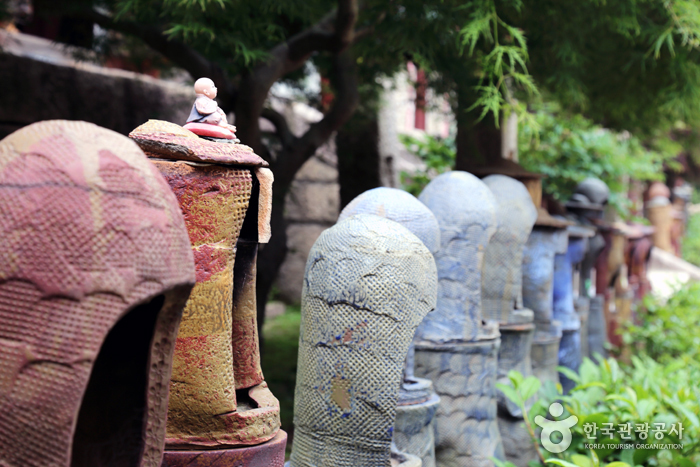 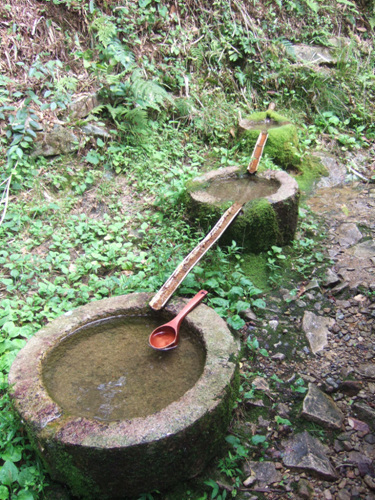 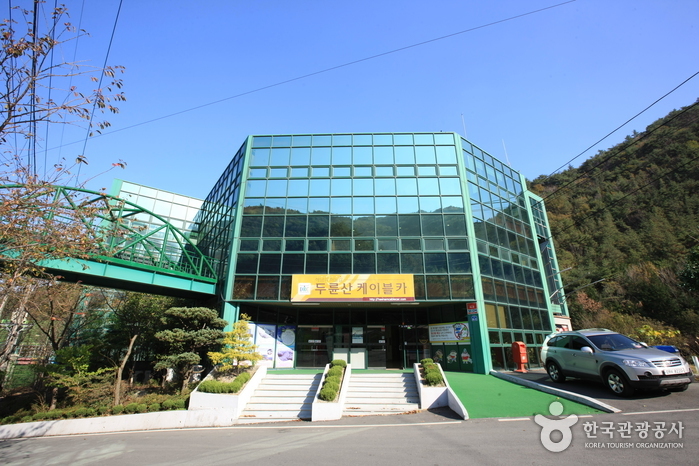 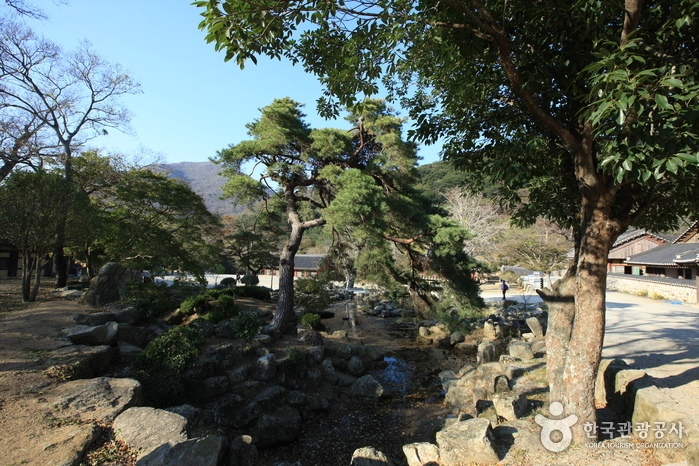 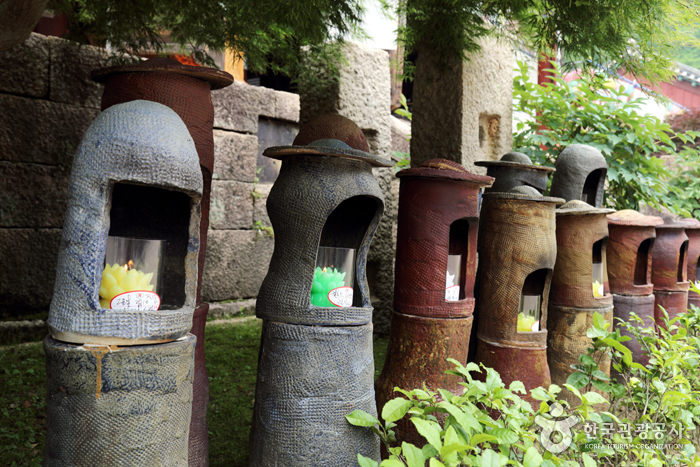 Pyochungsa and Iljiam Tea Garden display writings and traces of the prominent men of the time such as Chusa Kim Jeong-hui and Chouiseonsa Buddhist monk. 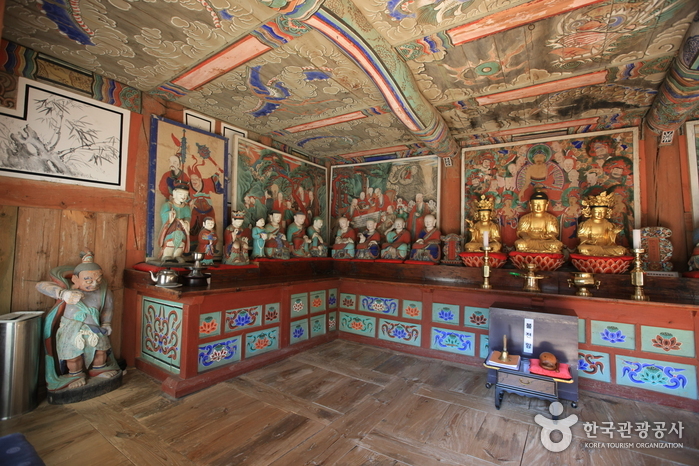 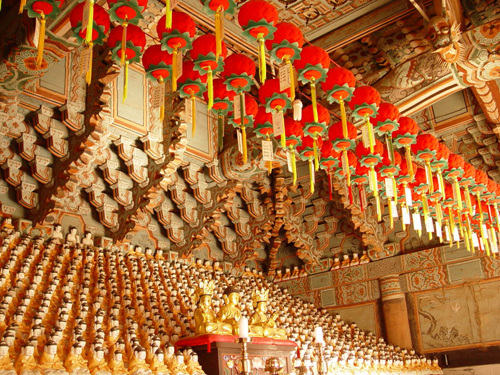 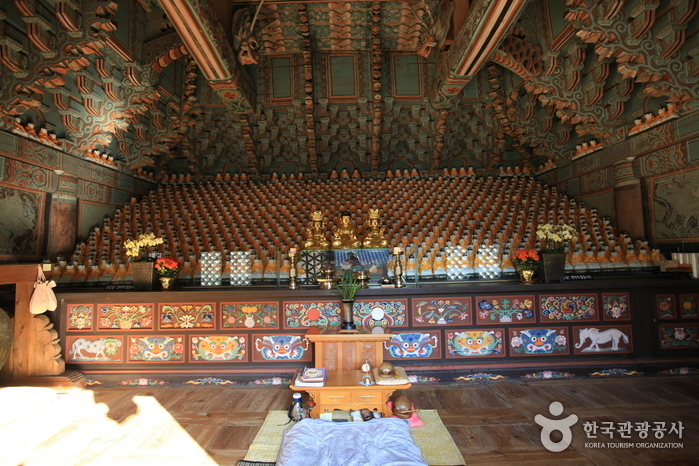 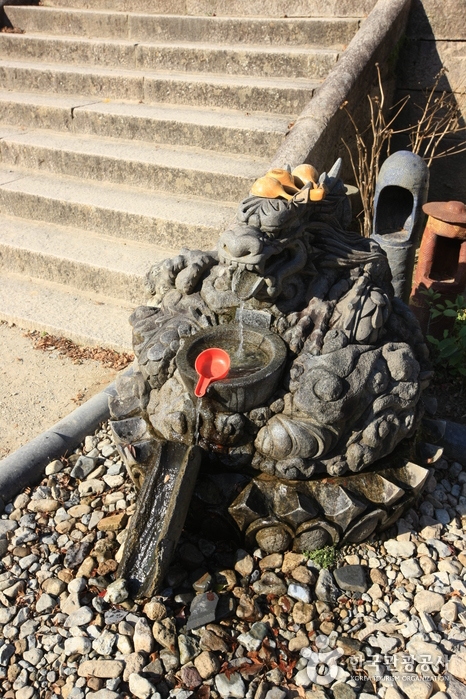 Inside the temple, Daeungbojeon, Chimgyeru, Myeongbujeon, Eungjindang, Cheonbuljeon, Cheonbulsang, Pyochungsa, Daegwangmyeongjeon, Iljiam, Bungmireugam, and Seongbo Museum are situated. 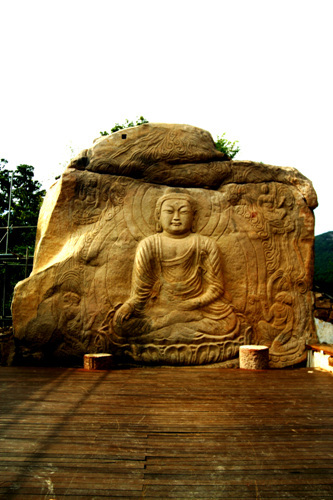 The Rock-carved Seated Buddha at North Mireugam Hermitage of Daeheungsa Temple, Haenam (National Treasure No. 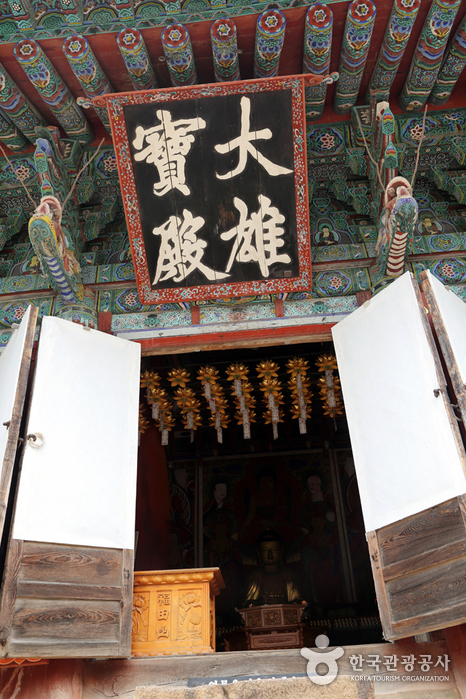 308) and Bronze Bell with Inscription of Tapsansa Temple (Treasure No. 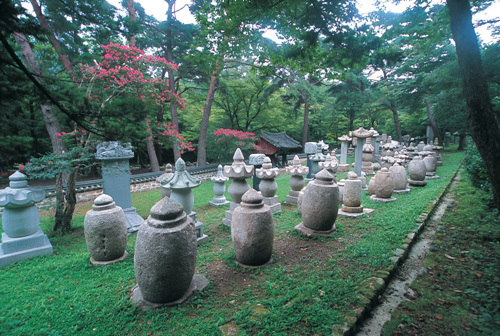 88) are preserved as well as various cultural assets and fables such as Budojeon, and Stupa Courtyard, the largest in Korea. 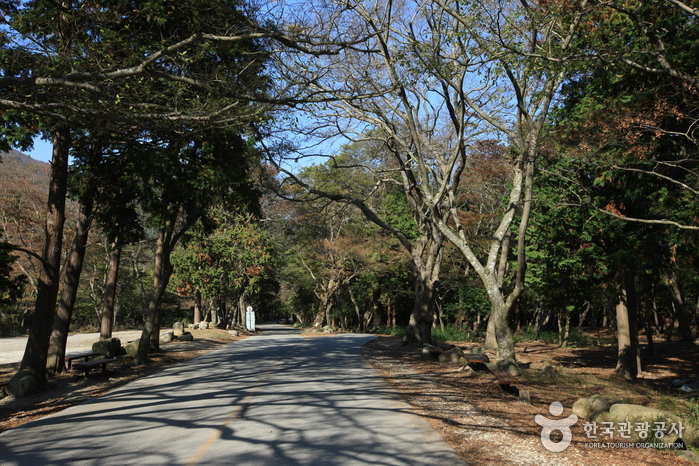 * Refer to the homepage or make a phone-inquiry. 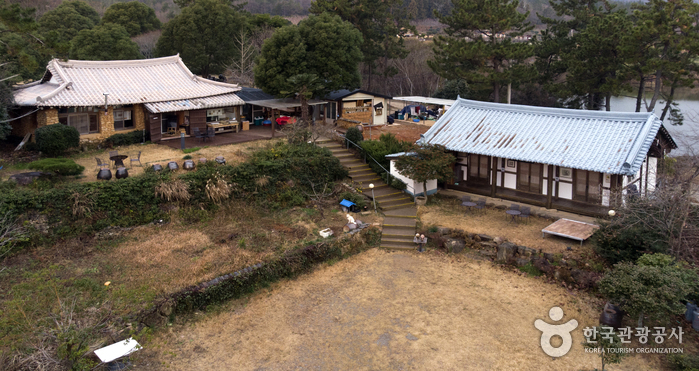 Seniors (ages of 65 or more), kinderegarteners, people with disabilities, etc.